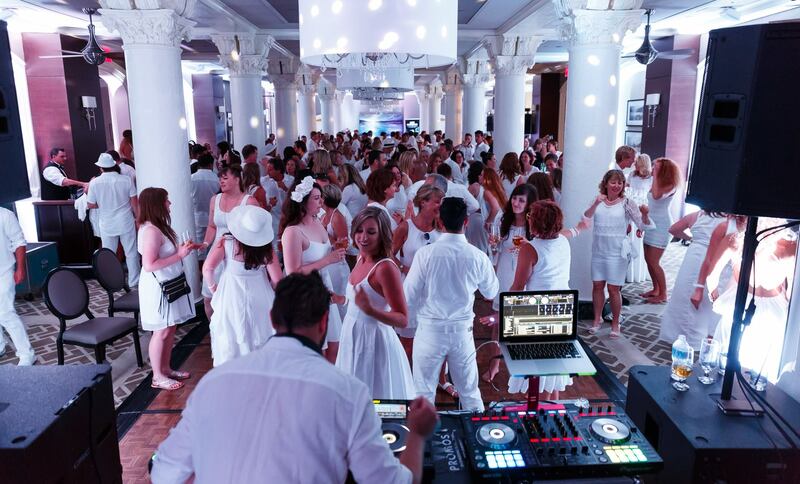 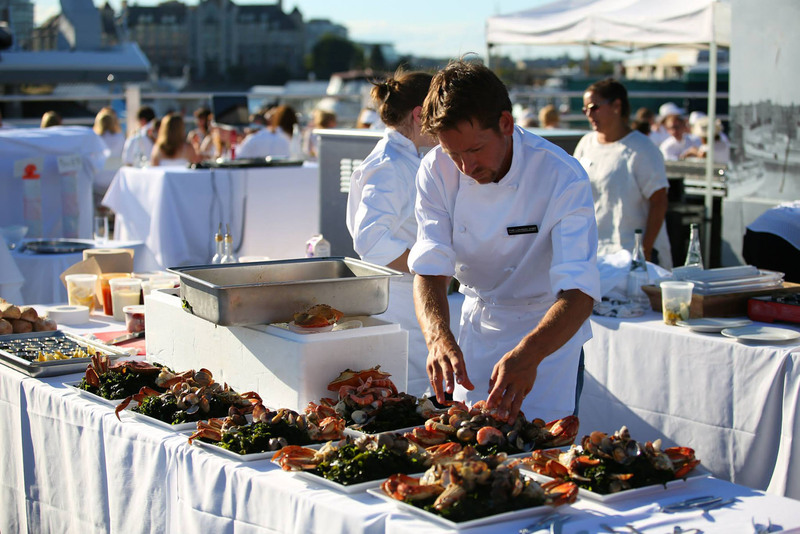 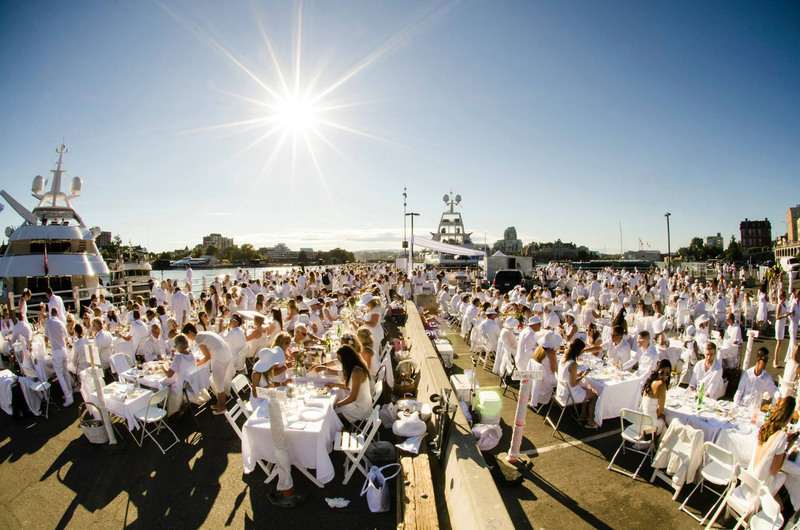 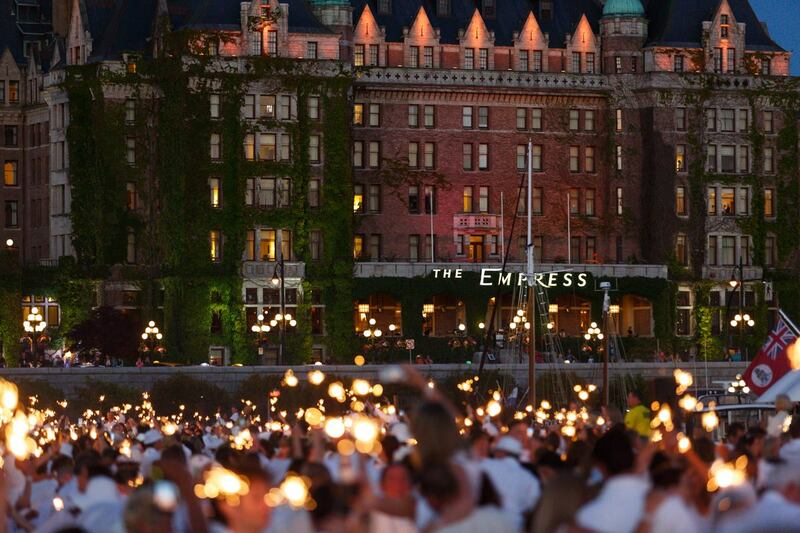 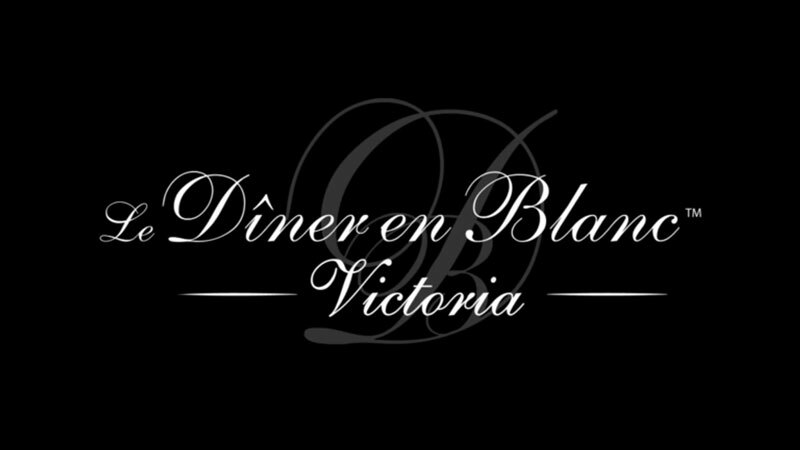 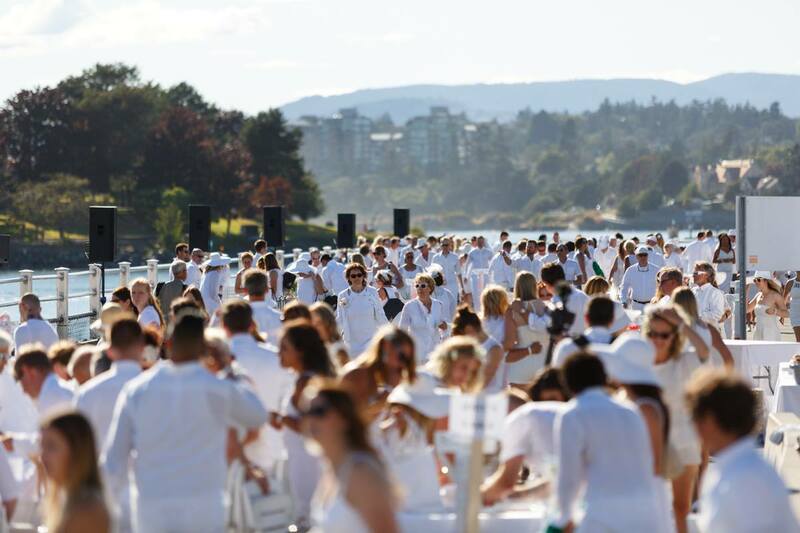 For Victoria’s third Diner En Blanc, Brink Events chose Ship Point along the notable Inner Harbour – a landmark in the city. 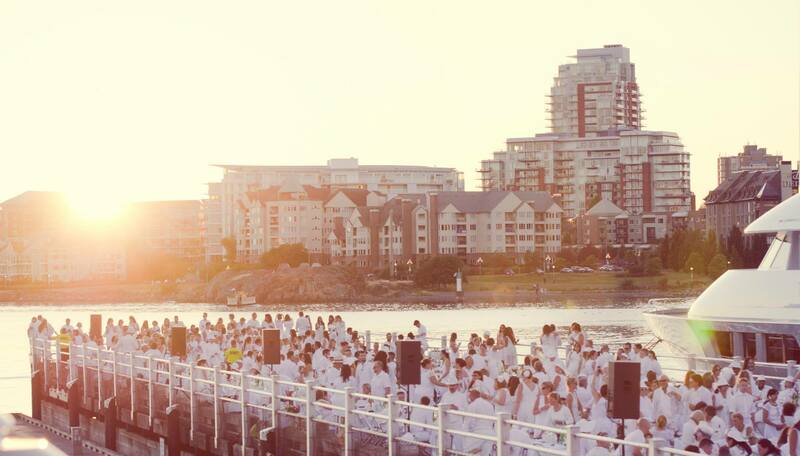 This dockside venue boasts the most amazing views while still remaining hidden from most of the city. 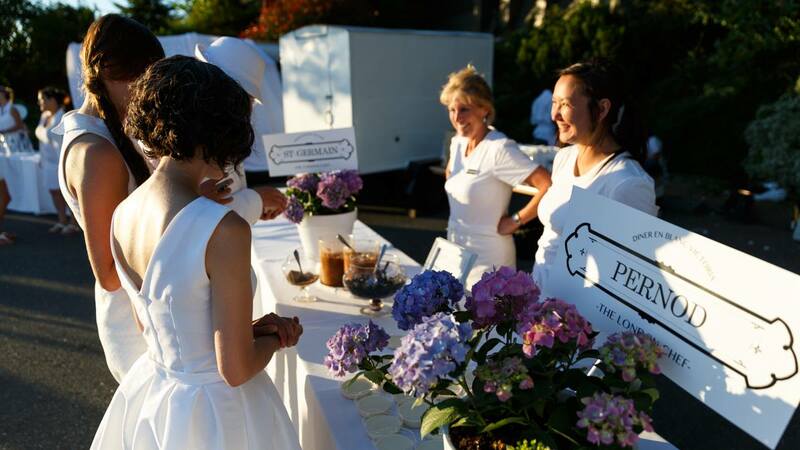 Once again, Brink Events partnered with The Social Concierge and the London Chef to design and produce this elegant pop-up picnic experience. 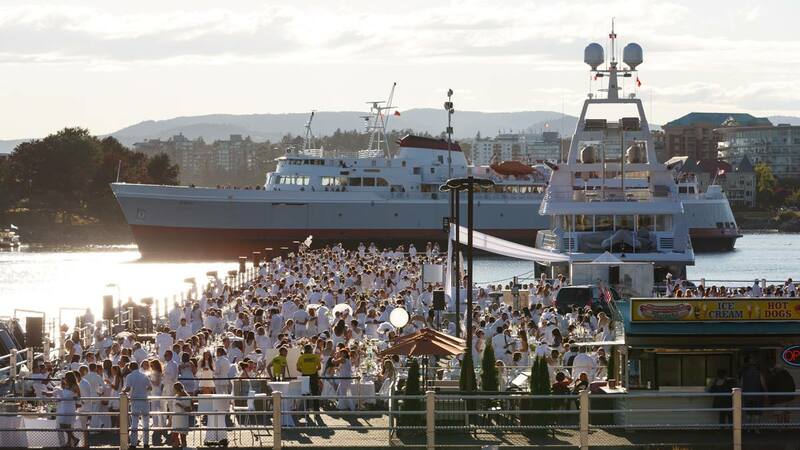 This year’s event brought together 1,600 elegantly dressed guests for an amazing evening of French culture, delicious food, delightful wine, and world-class entertainment – with the stage being on a multi-million dollar yacht.